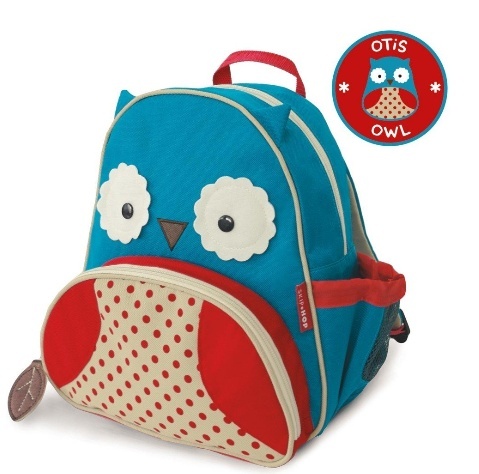 Whimsical details and durable materials make this the perfect pack for on-the-go! Easily holds all the supplies your preschooler might need for a busy day of "work" and play, and the mesh side pocket adjusts to fit a juice box, sippy cup or water bottle. The front pouch is ideal for snacks and includes extra pockets for pencils and other travel necessities. Comfy padded straps go easy on little shoulders!